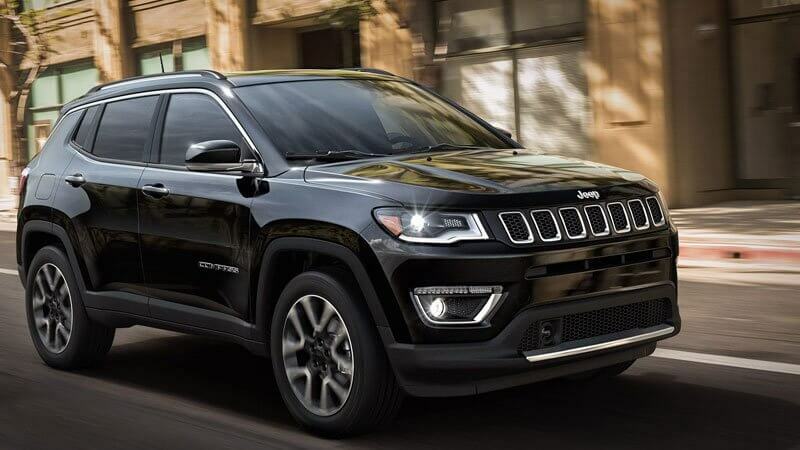 Nicknamed the baby Grand Cherokee, the Jeep Compass appears to be a scaled-down version of its larger stable-mate. However, a closer look reveals that it’s a distinctive vehicle with its own style and personality. A great performer on all kinds of terrain, this compact SUV is a suitable choice for any driving task, from off-roading to daily commuting. It’s also one of the most affordable options in its class. Here’s a look at the 2018 Jeep Compass. The 2018 Compass comes in four trim levels: Sport, Latitude, Limited, and Trailhawk. In terms of size, it falls somewhere between the compact Cherokee and the subcompact Renegade. This SUV looks somewhat similar to the Grand Cherokee with its seven-slot grille, contoured hood, and slightly tapered roofline. Nonetheless, it has a bolder and sleeker appearance with metallic trim on its grille and a softer, curvier styling. The Limited trim adds more chrome, while the off-road-focused Trailhawk comes with an anti-glare hood, skid-plates, and tow hooks. All 2018 Compass trims use the same engine: a 2.4-liter four-cylinder that churns out 180 hp. This engine can be paired with a six-speed manual or automatic, or a nine-speed automatic transmission. The SUV has EPA-rated fuel economy ratings of 23 mpg in the city and 32 mpg on the highway, which are slightly higher than other vehicles in its class. On paved roads, the Compass offers a smooth and comfortable ride. It also handles cramped situations well with its tight turning radius. However, you'll not see its true potential until you take it for a spin in the dirt. At its price range, it's arguably the SUV with the best off-road capabilities. While many SUVs have only one AWD system for better grip, the Compass offers not one but two optional 4WD systems. Trims equipped with 4WD also feature four traction control settings: Auto, Sand, Mud, and Snow. 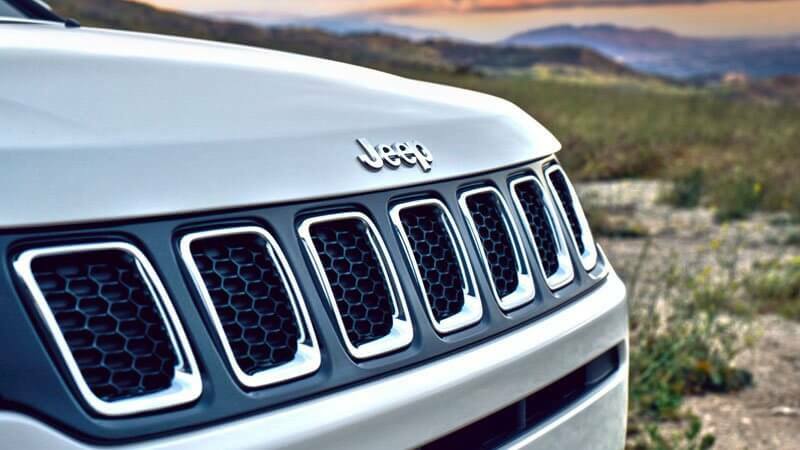 If you want to take off-roading to another level, you should consider getting the Trailhawk trim, which has hill descent control, Rock traction control setting, crawling gear, and on and off-road tires. The inside of the Jeep Compass is stylish, comfortable, and spacious. 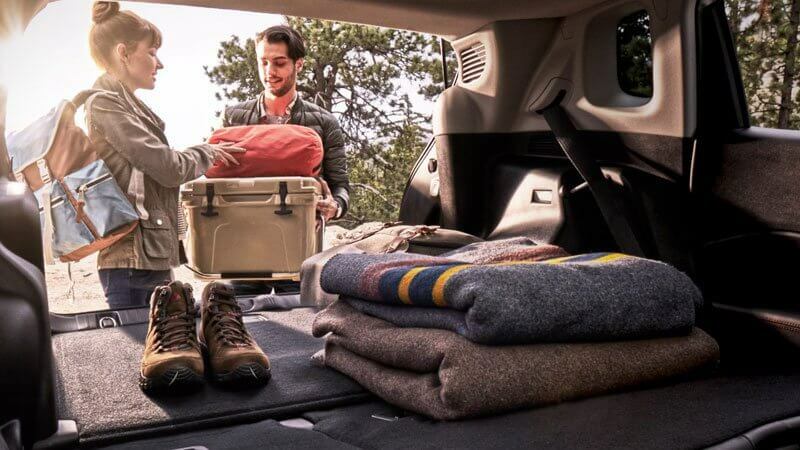 It offers ample legroom to ensure comfort during long trips, as well as 27.2 cubic feet of storage space behind the rear seats. 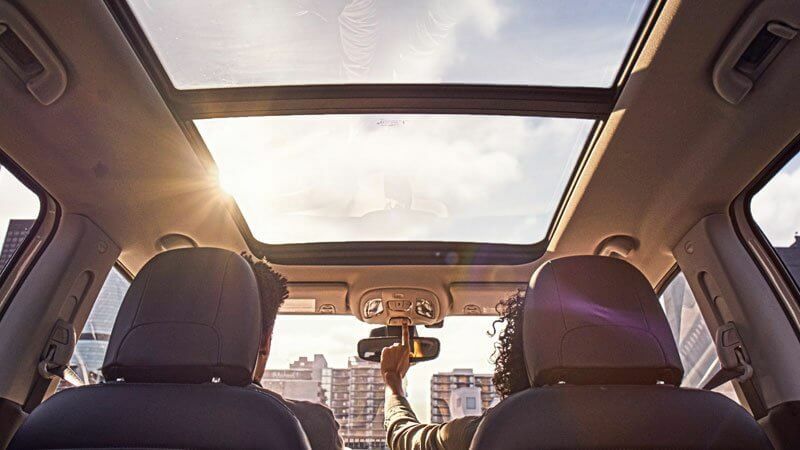 As for tech features, this SUV comes standard with a 5-inch touch-screen display, Bluetooth connectivity, and two USB ports. Optional features include an 8.4-inch touch-screen display, Android Auto, Apple CarPlay, Beats nine-speaker audio system, and a navigation system. 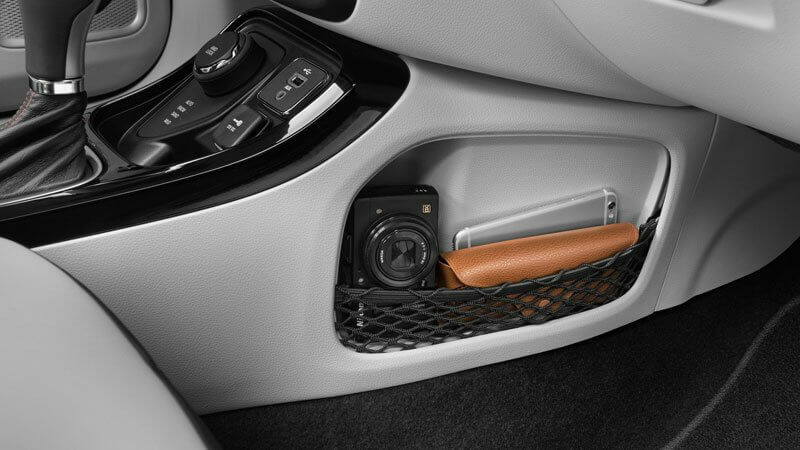 The base Sport trim has a rearview camera as standard equipment. 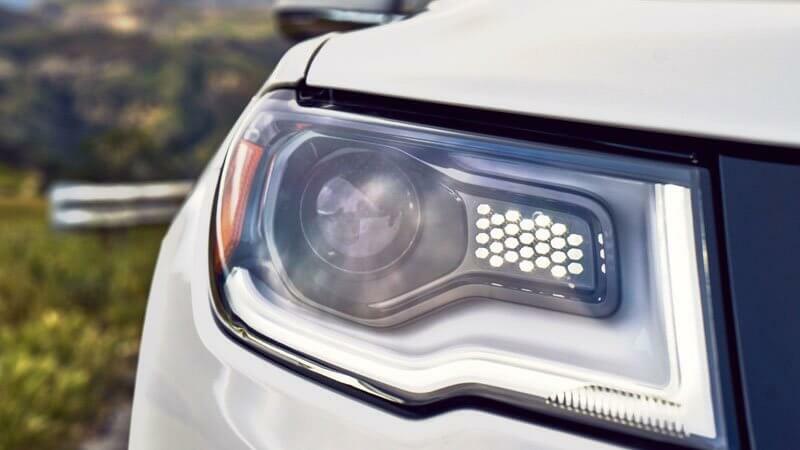 All other trims offer a wide range of advanced safety features, including forward collision warning, blind spot monitoring, rear parking sensors, rear cross traffic alert, lane keep assist, lane departure warning, automatic emergency braking, rain-sensing windshield wipers, and automatic high beams. The 2018 Compass hasn't undergone testing by the National Highway Traffic Safety Administration, but the almost identical 2017 model was rated four out of five stars.